Apple has hired autonomous vehicle expert and ex-Waymo engineer Jamie Waydo. Waydo worked as the head of systems engineering at Waymo and was in charge of verifying the safety of the car company’s prototype vehicles. Apple has been quietly working on its self-driving cars for a while. The last we’ve heard is that the company partnered with Volkswagen to build autonomous shuttles for Apple’s campus. 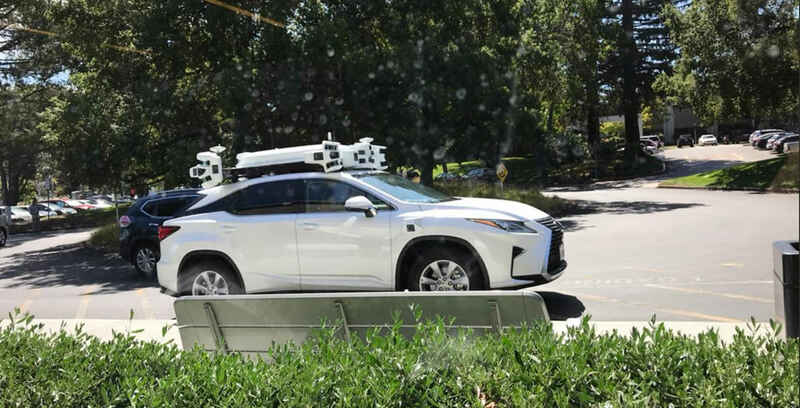 Waydo is possibly being brought on by Apple to test its vehicles, which would line up with a report from The Information that speculates Waydo is joining Apple’s team because the company is getting close to testing the safety of its vehicles. While this is speculation, it would make sense considering Waydo’s old role at Google.